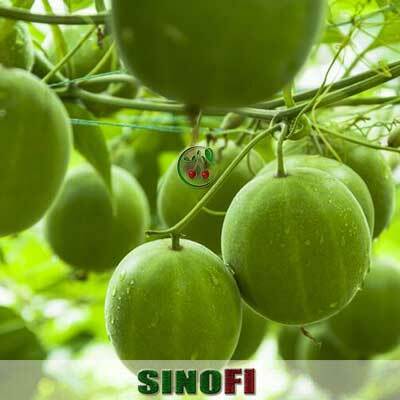 Sinofi is a leading Vitamin C manufacturer and supplier in China. We provide best Vitamin C for sale. Vitamin C is a natural vitamin used as an antioxidant in food and dietary supplement industries. Vitamin C, also named Ascorbic Acid, Cetivamin or Cevitamic Acid, is the E300 food additive in EU. As a professional Vitamin C manufacturer and supplier, we hold extensive expertise in the application of best Vitamin C Supplement. 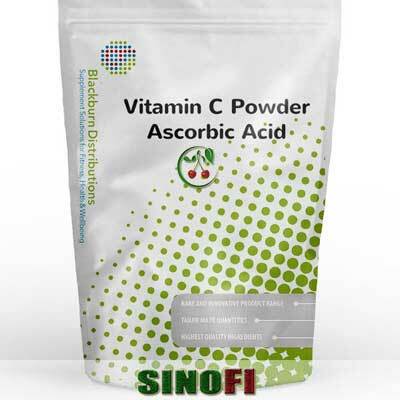 Sinofi is your first choice to buy Vitamin C Supplement. 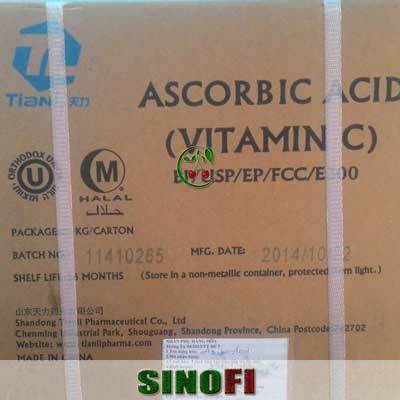 Any question on Ascorbic Acid or Vitamin C price and specification, contact us via [email protected], we will reply within one working day. Vitamin C (Ascorbic Acid, E300 or Cetivamin) is a white or slight yellow crystal or powder. Vitamin C powder and crystal are freely soluble in water and slightly soluble in alcohol. 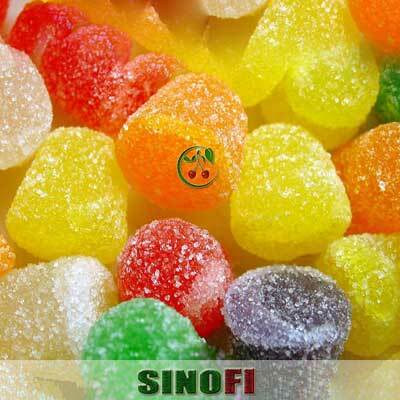 Sinofi is a reliable E300 Vitamin C manufacturer and supplier in China. We can supply best Vitamin C Supplement at a competitive Vitamin C price. Antioxidants, Nutrient, Dietary Supplement, Soft Drink, Beverage Powder, Fruit Juice, Puddings, Ice Cream, Fruit Sauces, Chewing Gum, Dairy Products, Confections, Baking Food, Yogurt, Sauage, Color Fixing Agent, Flavoring Agent, Preservative, Bacon, Meats, Cosmetics, Feed, Pharmaceutical. 1. What’s your payment term of Vitamin C Supplement? T/T or LC. If you want to buy Vitamin C Supplement at a favorable Vitamin C price, please feel free to contact us. 2. 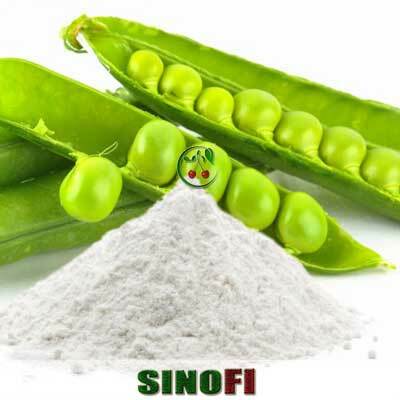 Is Sinofi an Vitamin C manufacturer and supplier? Yes, we are a professional Vitamin C manufacturer and supplier. We provide best Vitamin C for sale. 3. What is your Min Order Quantity of Vitamin C Supplement? As for Vitamin C Supplement, MOQ is 100Kg. We will make an attractive discount in E300 Vitamin C price in terms of larger orders. 4. What is the Vitamin C price? 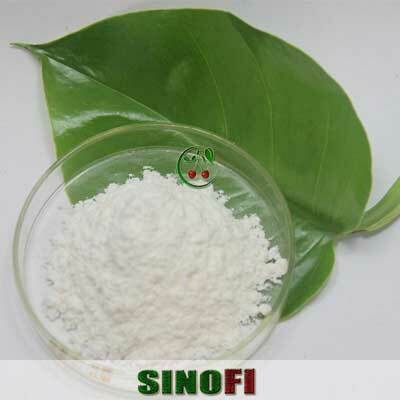 Sinofi is a leading Vitamin C manufacturer and supplier. We continously monitor the E300 Vitamin C price trend in market and provide you with the best Vitamin C price. 5. What’s your delivery time for Vitamin C powder and crystal? 6. Where to buy Vitamin C Supplement? We provide Best Vitamin C for sale in food and dietary supplement industries. 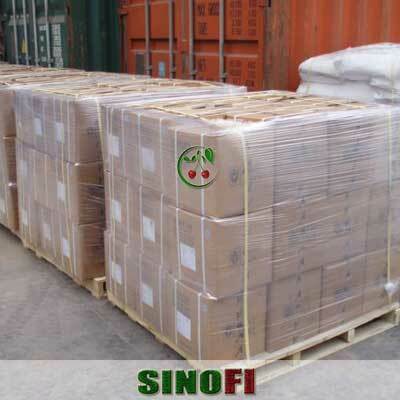 Our loading ports include Shanghai, Qingdao and Tianjin. 7. What about your packaging for E300 Vitamin C Supplement? Normally 25Kg /bag or carton drum. As the best Vitamin C Supplement manufacturer and supplier, we can change the package in terms of your requirements. 8. What documents can you provide for best Vitamin C Supplement? We provide packing list, COA, commerical invoice, bill of loading, health and origin certificates and other documents. 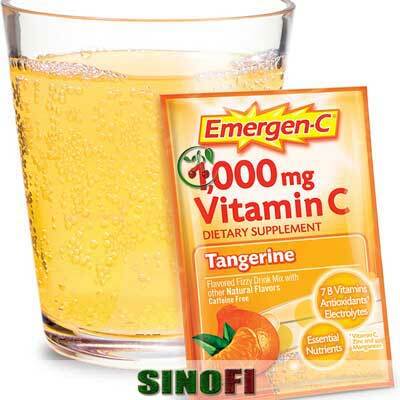 Sinofi is your first choice to buy Vitamin C Supplement at a low E300 Vitamin C price.